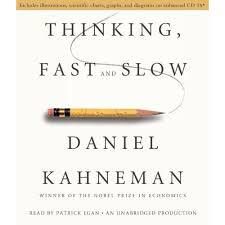 I failed to find Kahneman’s book in the economics section of the bookshop, so I had to ask where it was. “Oh, that’s in the psychology section.” It should have also been in the statistics section. He states that his collaboration with Amos Tversky started with the question: Are humans good intuitive statisticians? An introductory comparison of using the two languages. R was made especially for data analysis and graphics. SQL was made especially for databases. They are allies. There’s a completely different reaction from a lot of people who have experienced data analysis. Move your data analysis to a computing environment specifically designed for it. Why R and not spreadsheets? Spreadsheets are easily overwhelmed. Very complex things can be done in spreadsheets — it is just that complex spreadsheets are inefficient and dangerous. The steps taken to fix an R problem. To prepare for the Portfolio Probe blog post called “Implied alpha and minimum variance”, I tried to update a matrix of daily stock prices using a function I had written for the purpose. How to have a better chance of a good outcome. The AllTrials campaign is pushing for all data on drug trials to be made public — see the campaign statement. If the public has all the evidence rather than a biased selection of evidence, then it will be possible to make better decisions. There’s been a good start, but more people need to know about it and more people need to push for it. 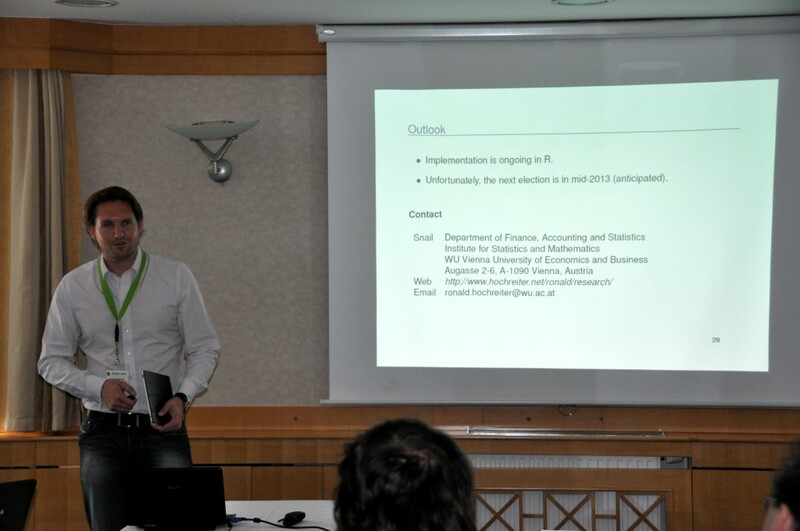 Here is an interview with Ron Hochreiter, Assistant Professor at WU Vienna University Economics and Business. In 25 words or less tell us what you do (using German words is cheating). R is a piece of software, but it is also a community. The most visible aspect of the R community is help. This is also the most useful to new users. The initial sense of cooperation with R was driven mainly by people helping each other. You don’t need to actively participate in order to benefit from the help venues — just watching can be very educational. Online Math Degrees has a page of “100 savvy sites on statistics and quantitative analysis”. It has some that you recognize, some that you’ve hardly ever heard of. The sites are divided into groups. I think the R section should have included R-bloggers, but what do I know? I think it’s well worth strolling through. Some who succeeded and some who suffered in vain.